USOCIAL by SigNature Communities - 106 Townhouse Units! USOCIAL is a new townhouse development currently in pre-construction at 153 16th Avenue and 370 Red Maple Road in Richmond Hill, Ontario by SigNature Communities. 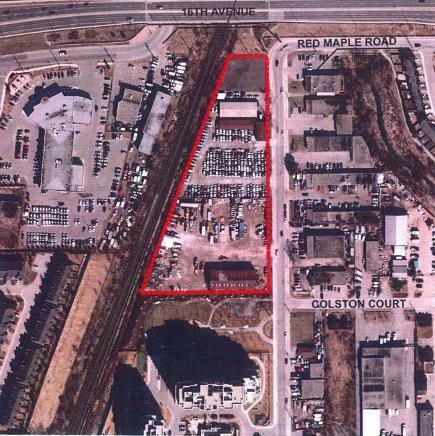 Currently, there is request for approval to permit 106 townhouse dwellings on this site. USOCIAL Townhomes will be a condominium townhouse development consisting of 106 units in total with very low maintenance fees. There will be 35 stacked units and the rest are townhouses. There are four stacked townhouse versions (models) available to choose from and five townhouse versions available (different model types) to choose from. Design will be slab on grade, not slab below grade. Towns will be 1,200 square feet and under with either two or three bedroom unit layouts which will all have roof top terraces. These townhomes will also have 9 foot ceilings proposed. There are two levels of parking proposed. One is above grade and the other is below grade with a total of 176 parking spaces available. Occupancy is scheduled for some time in 2017 and there will be no amenities on site. USOCIAL Townhouses by SigNature Communities is located near the intersection of Yonge Street and 16th Avenue in Richmond Hill and is located near the Hillcrest Mall in the Bayview Glen neighbourhood. Yonge Street serves as the main shopping corridor from south to Highway 7 where many big box stores are located to the north of Major Mackenzie which is considered Richmond Hill's downtown. This area has "the look and feel of an old fashioned main street" where you can find professional services, shops and restaurants. USOCIAL is being developed by SigNature Communities which is an award-wining real estate development company that has been in business for over 30 years. They believe in building greener communities so that our future will look much brighter and are a Tarion registered builder. 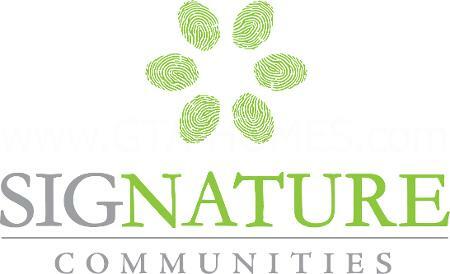 SigNature Communities is: "Unique. Bold. Eco-Friendly. That’s Our Signature." Register with us today for more information on the USOCIAL Townhomes by SigNature Communities! For more information, please register today for the USOCIAL Townhomes.